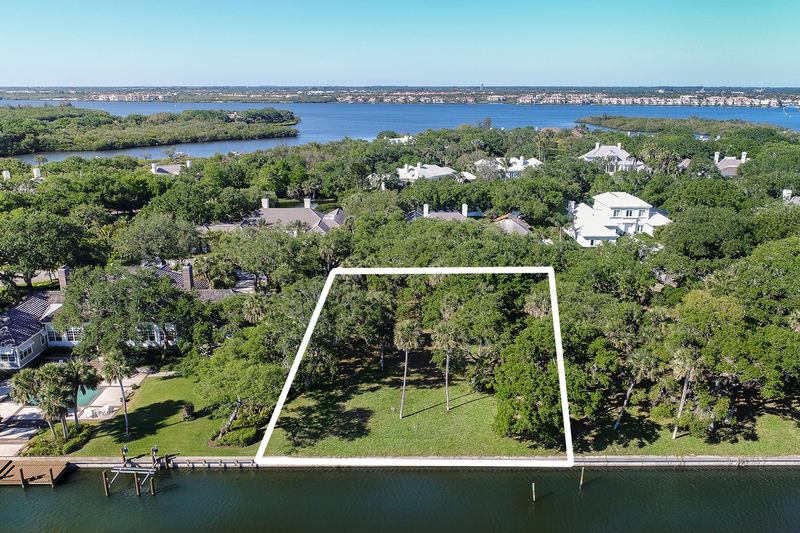 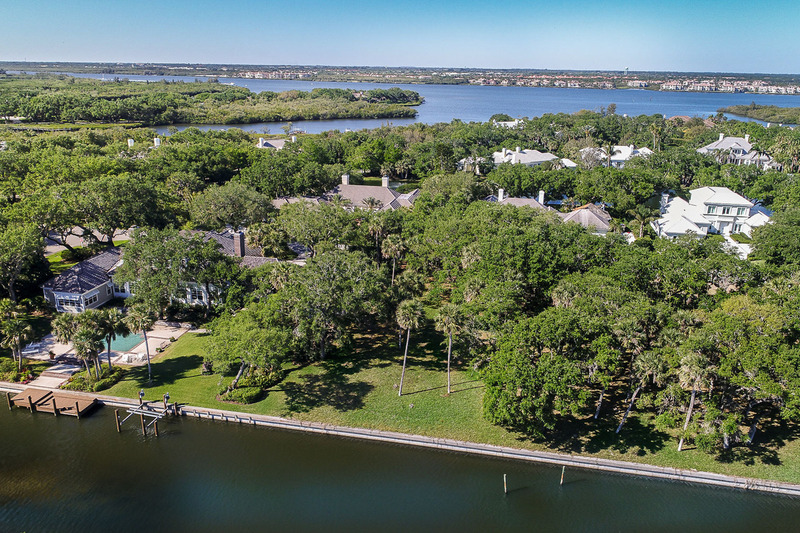 Offering convenient gate access and a plethora of natural beauty, this .56± acre waterfront homesite enjoys amazing sunrises, tropical breezes and private John's Island Sound preserve views. 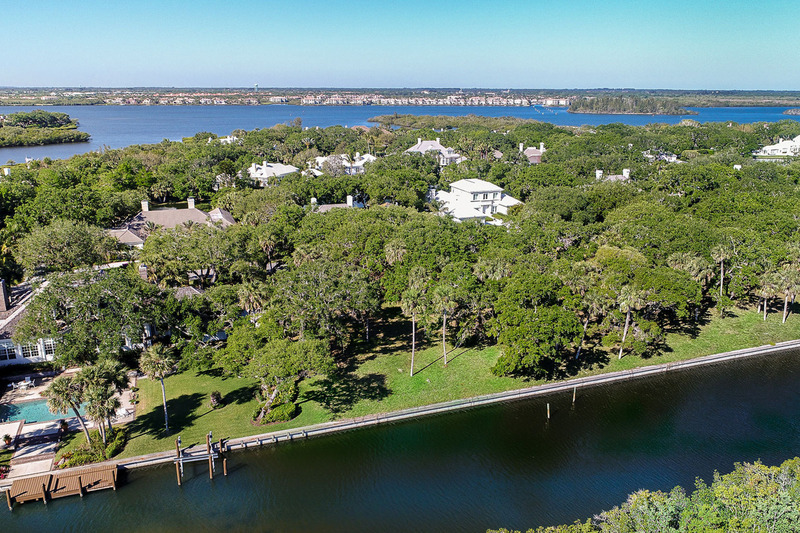 Nestled among a canopy of majestic oaks, this gorgeous site provides the perfect locale for a custom build to please even the most discriminating buyer. 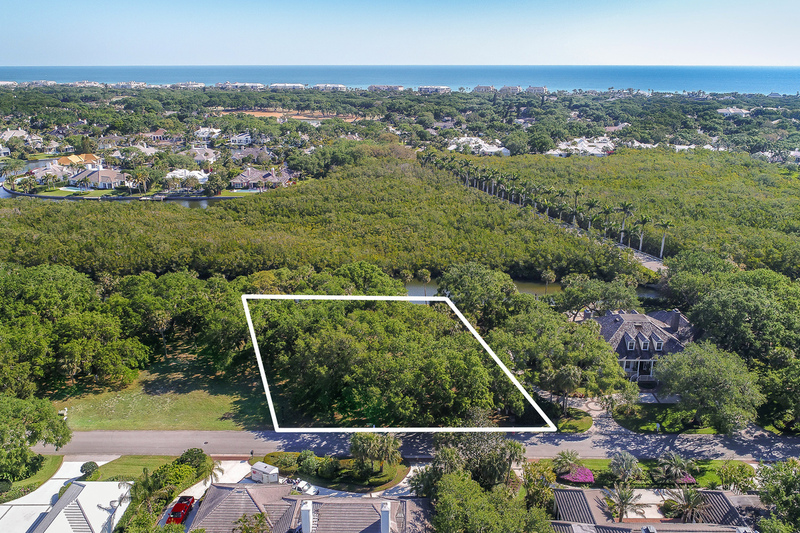 The lot's square footage affords the ability to design a variety of home styles and has access to the Intracoastal Waterway.